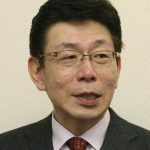 The Sasakawa USA Speaker Series features an influential American or Japanese speaker to present on a timely topic of relevance to U.S.-Japan relations and engage in discussion with participants. The roundtables are generally off-the-record and by invitation-only. 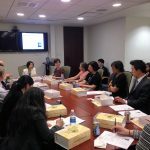 Sasakawa USA hosted an off-the-record roundtable discussion on the topic of “Women in Politics: Case of Japan and South Korea,” which addressed the gender gap in Japanese political leadership in comparison with the situation in South Korea, focusing on the number of female legislators in each country. 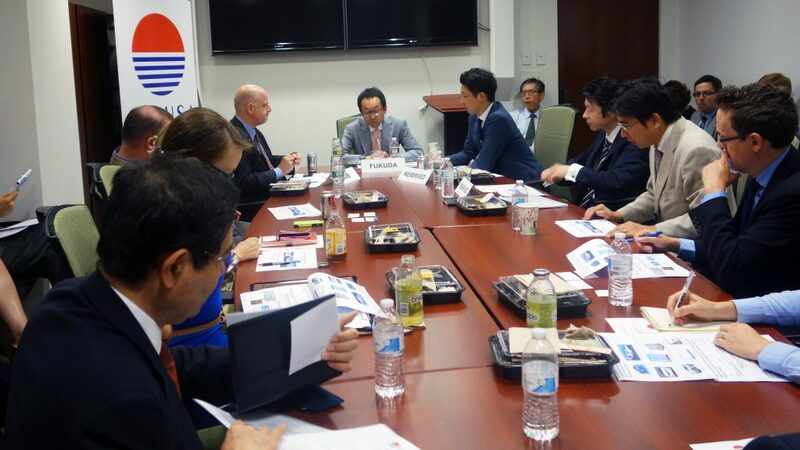 As part of efforts to engage the Washington policymaker community, on February 27 Sasakawa USA hosted a private luncheon with Dr. Akihiro Iwashita, who spoke in-depth about last year’s Abe-Putin Summit in Yamaguchi and its results, and the future of the Russo-Japan relationship. Sasakawa USA hosted a private, off-the-record luncheon with Toshiya Tsugami, President of Tsugami-Workshop. 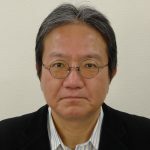 Ltd., on the current state of the Chinese economy and its correlation to trends in Japan. 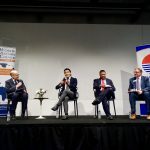 The event was an opportunity to engage in a candid conversation with Mr. Tsugami on the aftermath of the investment bubble and China’s future prospects and global effects.